Local search engine optimisation is quite simply the online equivalent of the Yellow Pages. It’s a more targeted form of search, which, though on a smaller scale, often provides quality traffic and business leads. Research by the Kelsey Group suggests that over 86% of online users search for a business when they need something. Local search engine optimisation is an invaluable tool for tapping into this specific audience and generating site visits and income. The main search engines, Google, Yahoo and Bing each offer local search marketing products to help your business increase its visibility. At Cartoozo, we can help optimise your website to take advantage of these local search engines opportunities and stay ahead of your competitors. Local search engine optimisation can be used in a number of different ways. Yahoo local search marketing – Yahoo’s listings include a mix of event listings, user-generated reviews and other content, maps and user questions. It favours paid adverts over simple listings. You can list your business in Yahoo listings using the Local Listings Centre. The Enhanced Listings option offers more information and features than the standard listing, but is a paid service. Bing local search – Bing displays paid adverts from YellowPages.com most prominently, but also indexes locally listed businesses on its virtual map. The listing service allows you to add information such as business hours, tagline, payment methods and photos. More and more people are using the internet to find local businesses and the market is saturated with listings. However, some listings perform better than others. 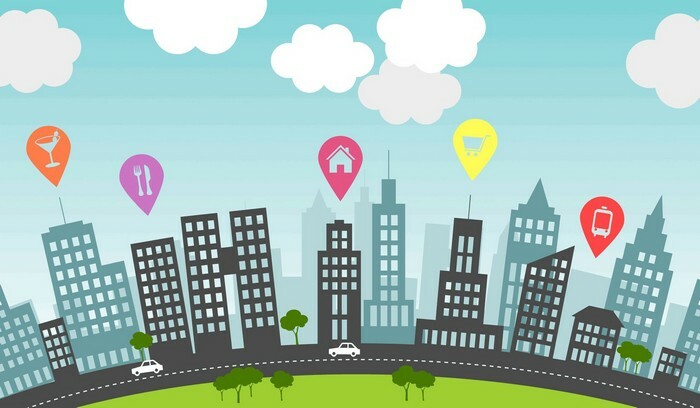 At Cartoozo we can optimise your local business listings to improve your company’s visibility and help you stay ahead of the competition in local search results. Google Places optimisation – we will create you a fully optimised business profile including business hours, photos and videos, map location, services and products, company branding and slogans. Search strategy – we will put together a local search strategy to help you get to the top of the listings. This includes keyword analysis, competition monitoring and SEO.